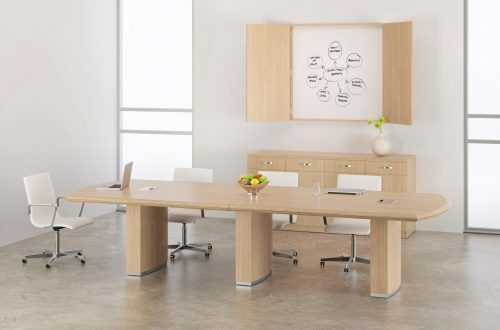 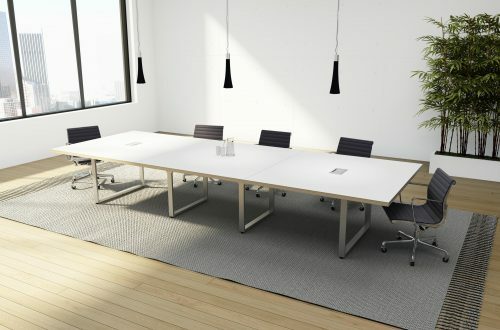 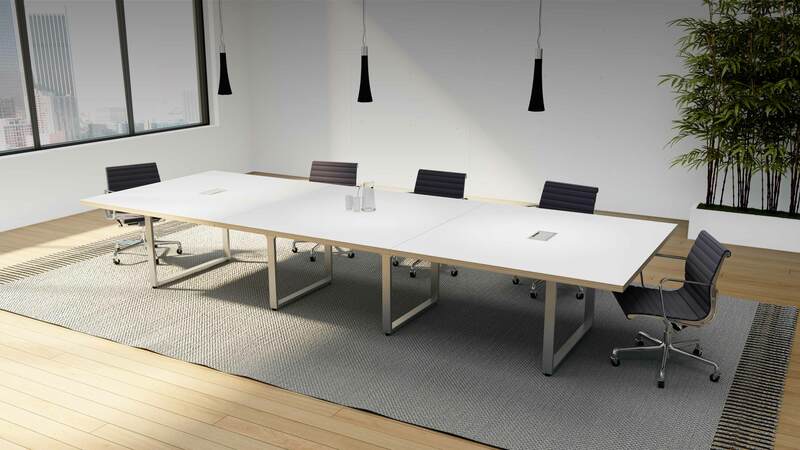 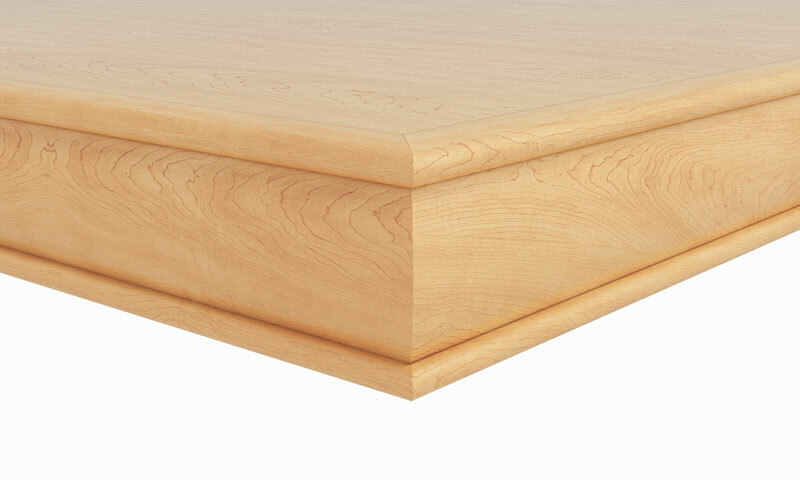 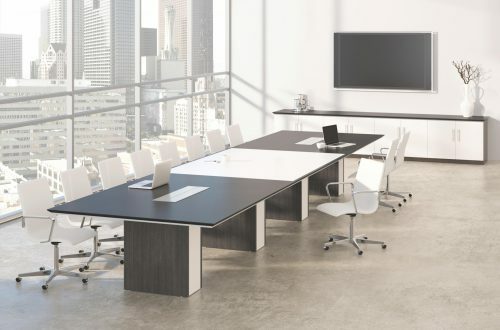 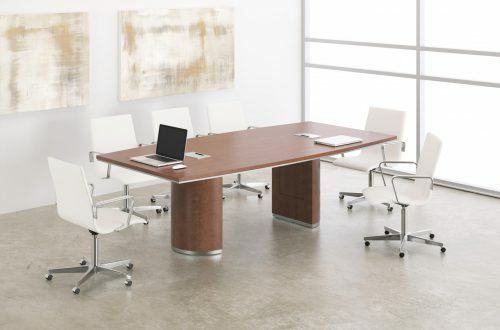 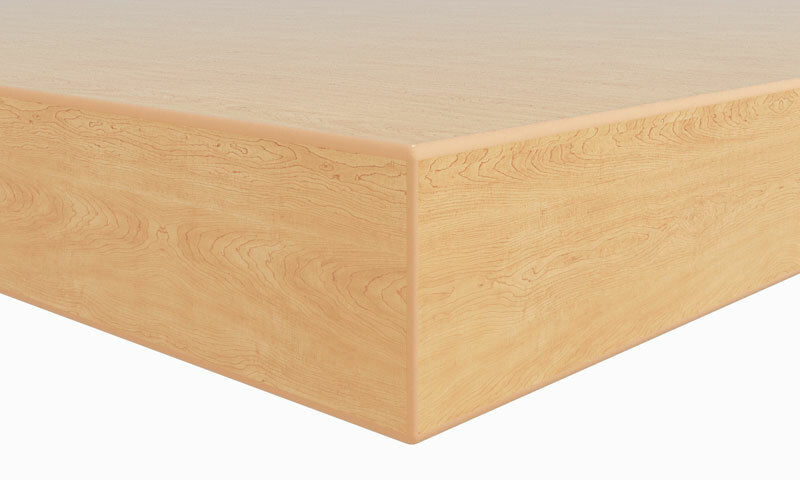 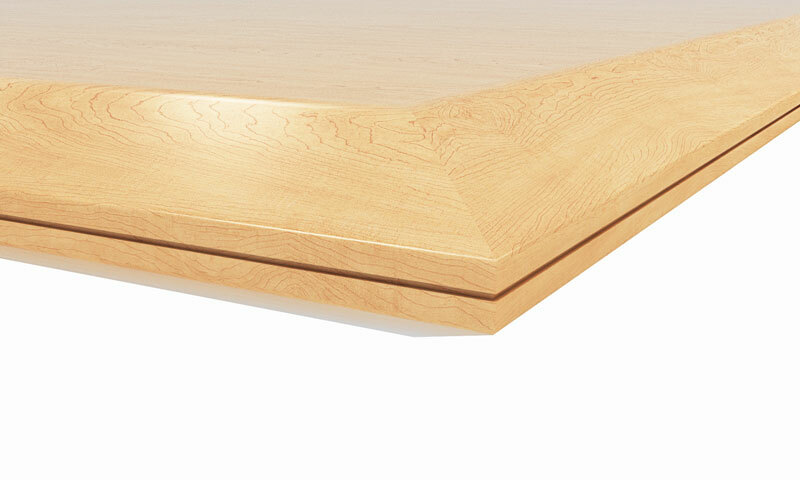 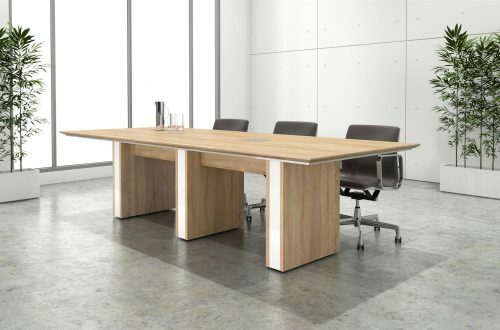 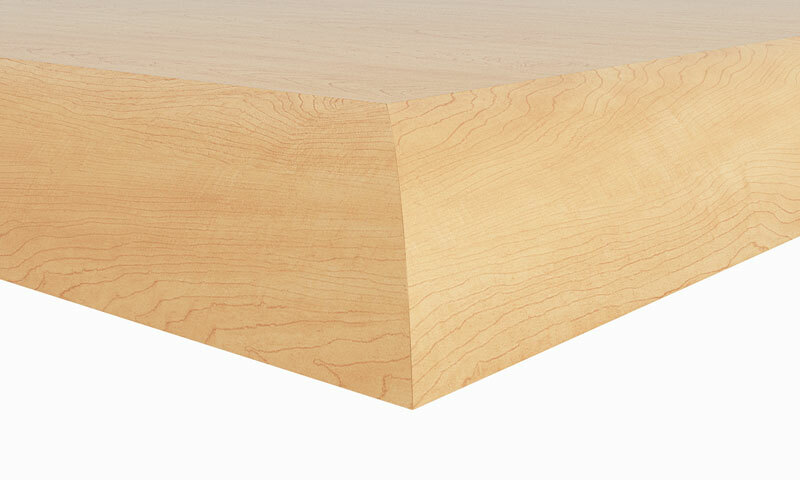 DeskMakers’ Conference Collection offers an unparalleled variety of table designs, edge options, and bases. 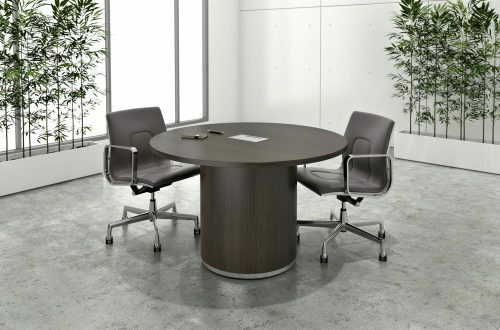 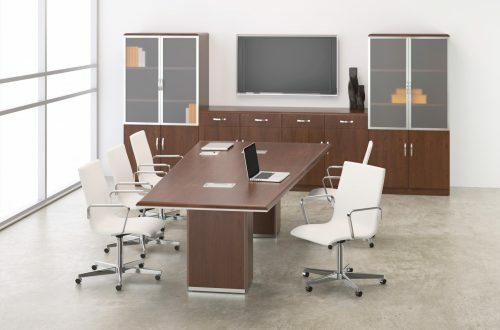 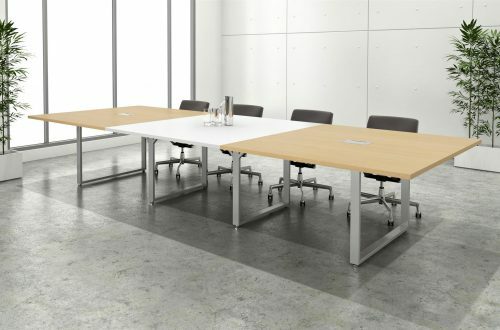 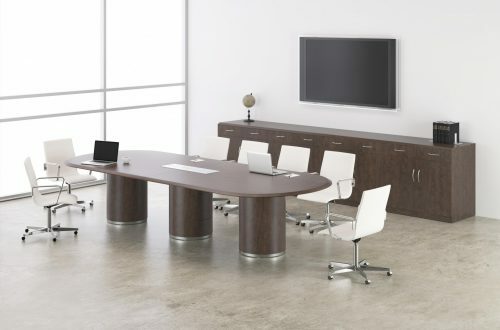 Our conference furniture is available in all 18 DeskMakers thermofuse laminate finishes, as well as HPL and wood veneer. 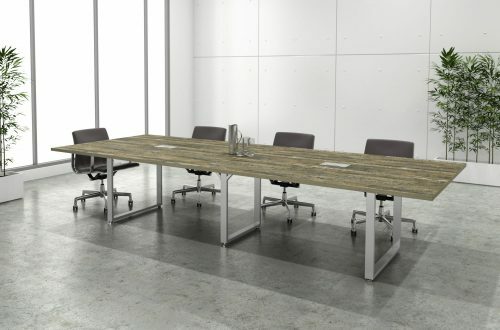 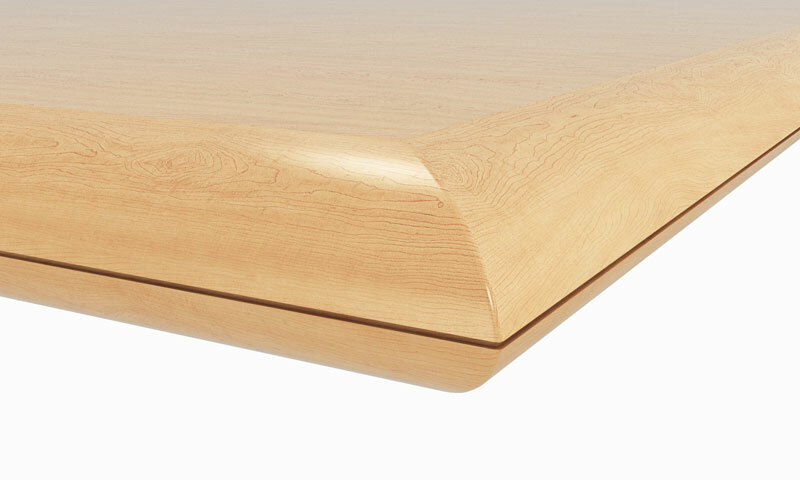 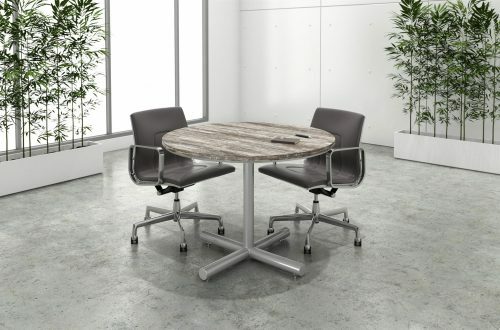 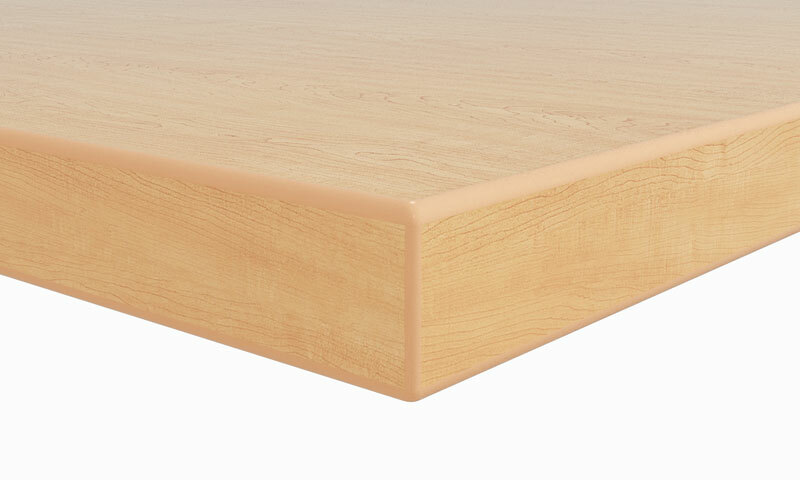 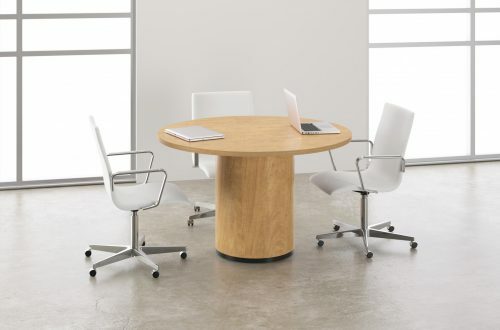 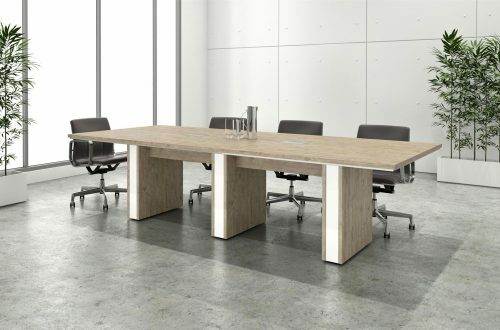 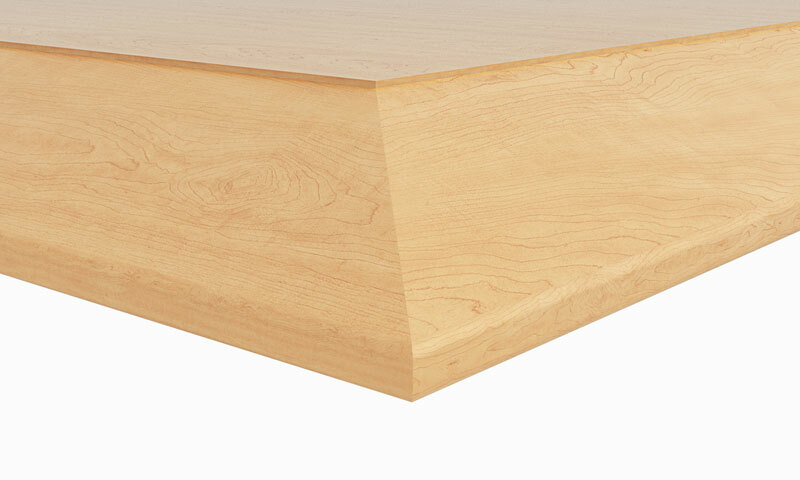 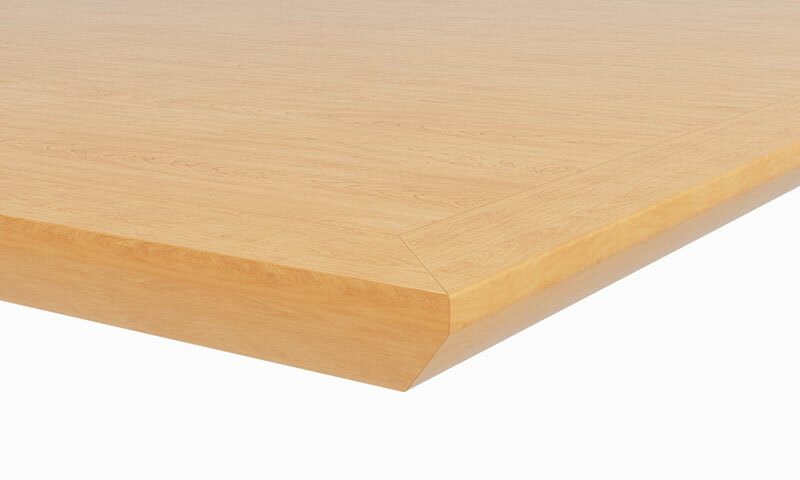 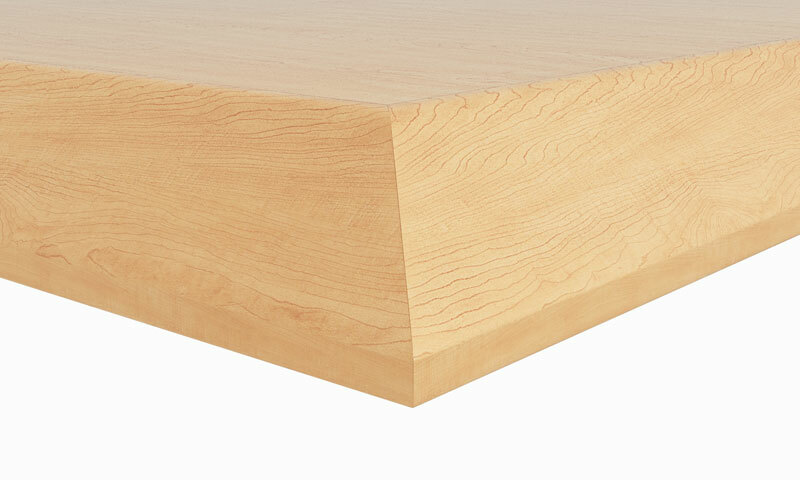 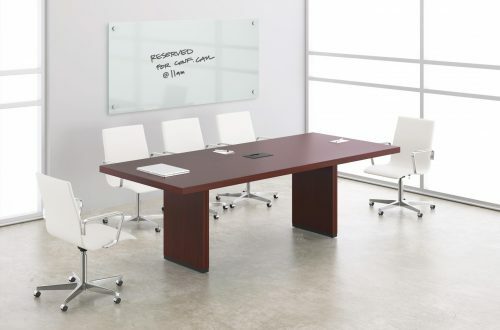 We’re also well-known for manufacturing gorgeous custom conference tables.